Social media isn't bringing in the number of new customers we'd like to see, how do we get new business? 2018 has thrown us some curves, we have the answer. 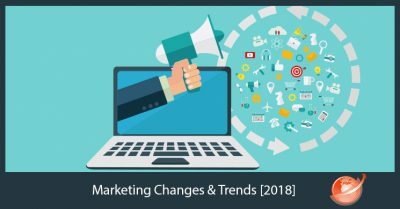 Social media has made vigorous changes in 2018, from the rollout of the GDPR to public outcry about privacy violations from the biggest platforms out there. 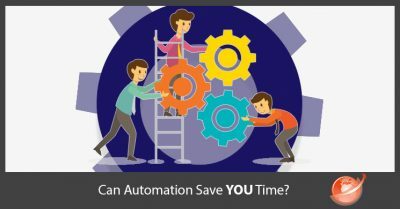 Can Automation Save You Time? Marketers can't be everywhere at once, and it's impossible to try. What many do now, is purchase/use small tools which help them get the same job done, but in a more clever and time-efficient way. 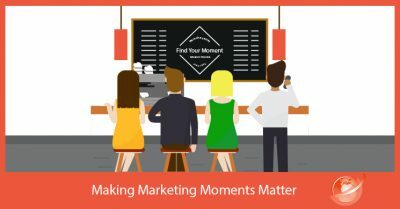 It's a fast-paced world for marketers and it's hard to keep up with the changing times. 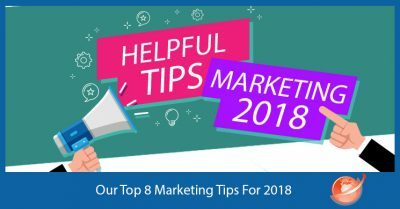 We're bringing you the best tips for marketing in 2018! 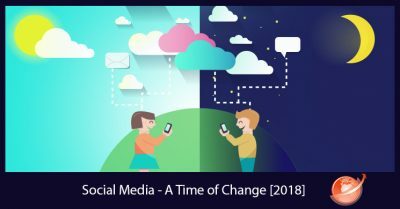 Many have already noticed drastic changes in their viewing public on major social media platforms thanks to sweeping changes in privacy and the ever moving tide of popularity common to the fickle public. 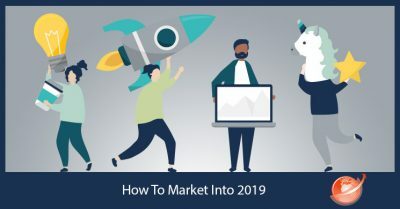 There is plenty of information on how to be a successful marketer, but nobody is selling their BIG secret. Read on to learn one of those big secrets and transform yourself into a worthy competitor. Do you ever wonder why you can create a post that you absolutely love, but it never gets any traction? Your audience might want something different. 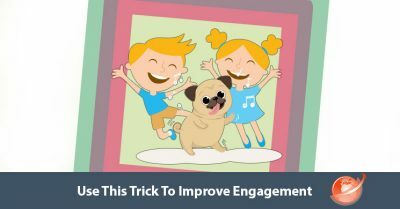 Read on - we'll help you do it by tapping into empathy to create potent connections with your audience. We've all lost our way from time to time. Sometimes we begin a project only to abandon it in favor of the latest, shiniest, new thing. 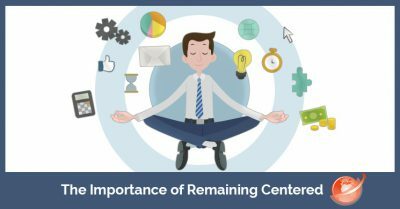 Here's how you can remain centered. 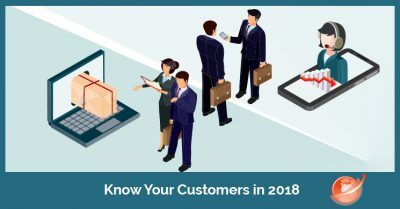 With the recently rolled out GDPR in the EU, and the broad sweeping privacy controls, it's more important than ever to know your audience. 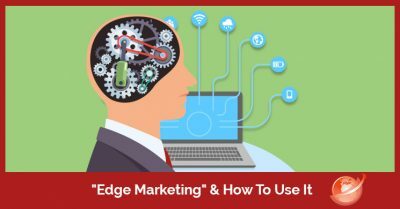 By now, you may have seen or heard the term "Edge" referred to most commonly when speaking about cloud computing or high tech like AI. Edge is the way of the future, and if you're not up to snuff on it, you'll lose your... edge.